Has anyone tried CozyPhones with the optional BT connector yet? @Mary Beth - I've been meaning to ask. 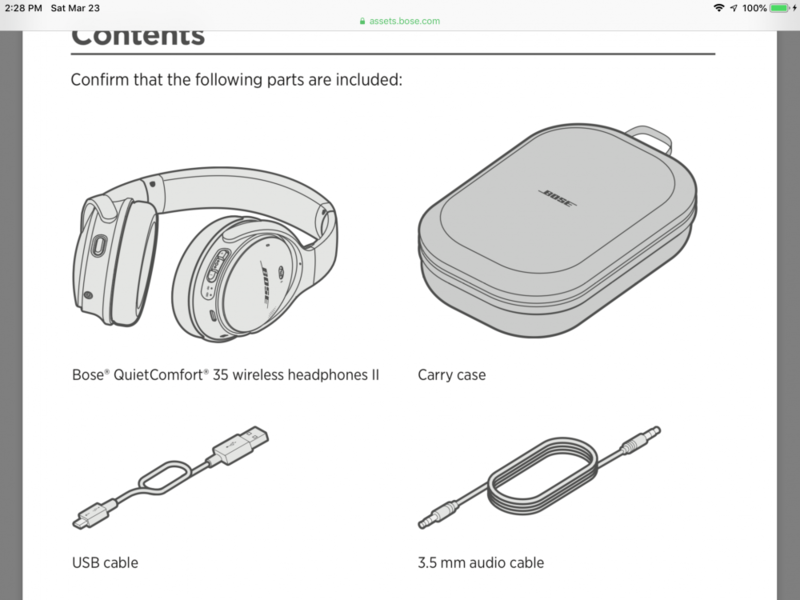 I'm assuming that you wear the headphones over your processors - I can see how the Cozy Phones would be good for that. But when you wear the over the ear headphones, what do you do? Or are those used primarily with BTE processors? Thanks. An awesome artist in Maui made the turtle prints. Our cat, Madison, is always so helpful! Seeking out a way to use headphones with my Rondos is what led me to CozyPhones. Sometimes we can not use telecoil (like when flying). So I use CozyPhones with my Rondos when I can not use the Artone neckloop. I only use BOSE QC35 headphones with BTE processors. It is not comfortable to balance them over my Rondos. 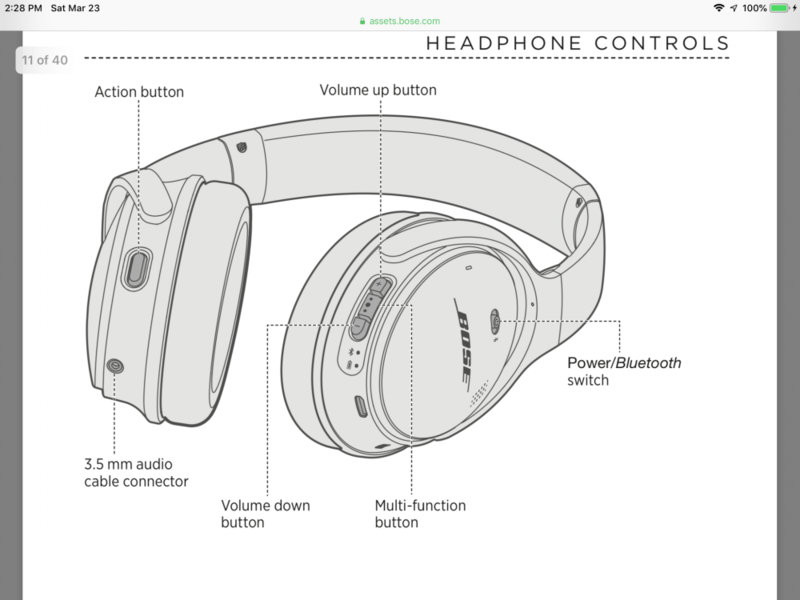 @Mary Beth I'm looking at the Bose headphones online and they all seem to be wireless. Is that what you have? If so, how do you link to the seat-back entertainment thingy? 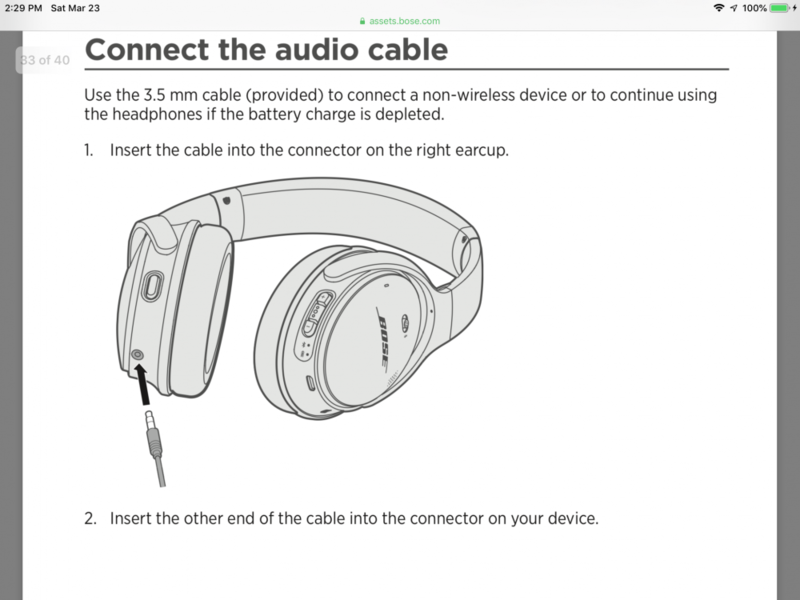 My BOSE QC35 BT headphones came with an optional headphone cord so I can use them via BT or plug them in. @Mary Beth - I just got my CozyPhones. I seem to recall that you said they stick to the Rondos because of the magnet? I can confirm that they don't do that with Rondo2. But I'm planning to travel with my Sonnets and I think the CozyPhones will work over those quite well. The CozyPhones stick to my Rondo 1 processors with Concerto 3 circle strength magnet and Synchrony 4 triangle strength magnet. A friend reports that her CozyPhones stick to her Rondo 2 processors with strength 3 circles magnets. 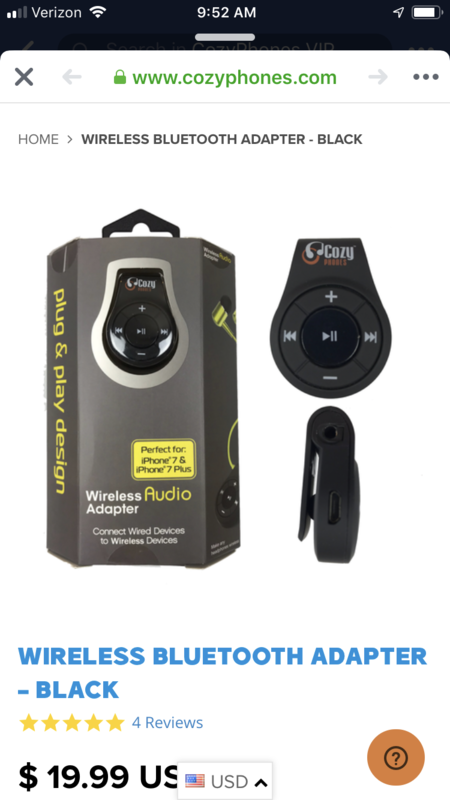 I have never tried CozyPhones with Rondo 2 processors because I don’t have those to test out. CozyPhones with the headband work with all processors as long as we position the flat speakerphones so they are over the processor mics. Interesting, my Rondo2 magnets are 3. I may try it again. Aaand yep. I just realized what I did. Put them wrong side to the processor. But I'm still taking the Sonnets, so this discovery will have to wait for another time. Blue side to the processor. Smile.